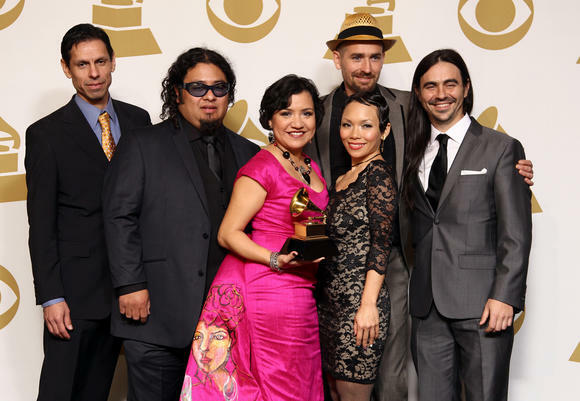 In an interview with The Times last year, band co-founder Quetzal Flores re-affirmed the band’s continuing commitment to using music as a tool for building, and re-building, community. “This band functions as a core unit but it also functions as a family. And everybody in the band past and present is still a part of our family,” said Flores, the son of farmworker-organizer social activists.